Flowers in the sanctuary this week were given by Al & Beverly Clay in celebration of their wedding anniversary. If anyone has an unused trumpet, see Richard Hughes. 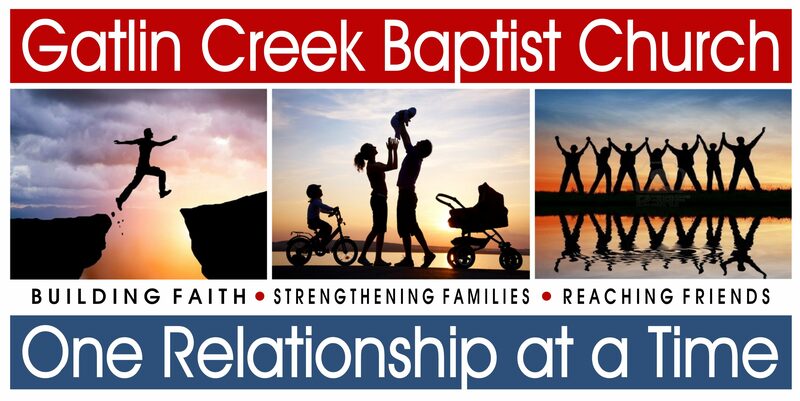 GCBC Women’s Ministry Meeting: Thursday, May 19th 6:30 PM @ GCBC Fellowship Hall. This is the last meeting until August 18th. Please call Lisa Duncan @ 403-9714 or Dana Rollins @ 224-1943 if you have any questions. Graduate Recognition Service: Sunday (5/15) at 6:00 pm Reception to follow. Please bring finger food—cake & drinks provided. We need teachers—Nursery through 6th grade. If you are interested in helping in any capacity, please see Sheilah Smith or Morgan Bass. If you are interested in volunteering in the nursery during the worship service, please see Trena Gibbs. Covered dish lunch on Sunday, May 29th, following the morning worship service. Immediately after lunch, there will be a Pantry Shower for Ricky & PJ Holder. There will be no evening worship service. See Krystal Castleberry if you’d like to purchase a t-shirt as a fundraiser for Nick Brinson.